Officer Clarence Isbell was shot and killed while attempting to stop a speeding vehicle on Forest Avenue. As he pulled next to the vehicle to tell the driver to pull over, a shot was fired from inside the vehicle, striking Officer Isbell in the head. Two of the subjects fled the scene and were pursued across Texas into Arkansas over the course of several days. 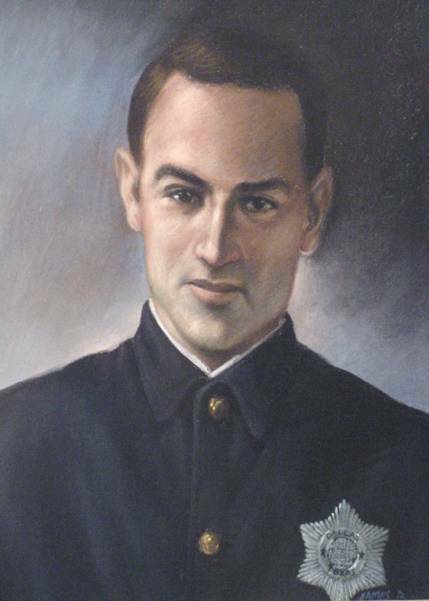 On the night of February 9, 1926, they fatally shot Special Agent H. H. Delmas, of the Kansas City Southern Railroad Police Department. They were both apprehended after the murder and returned to Dallas. The two subjects, who were brothers, were executed on the same day for Officer Isbell's murder. Officer Isbell had served with the Dallas Police Department for five months. He was survived by his wife, parents, brother, and two sisters. Remembering my Great Uncle who gave his life protecting the City of Dallas, TX.